See our swim session timetable. Meet members of our team. Find directions to our swim school. Contact me to book your places via our contact page or on the phone at 07939 516353. Welcome to Jane’s Swim School. The school gives a high standard of swimming tuition in a safe, friendly environment for children and adults of all abilities. 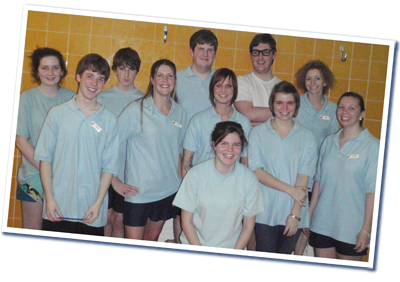 Our enthusiastic teachers have taught thousands of children to swim over the last 13 years. We have teachers with experience ranging from toddlers all the way up to pre competition. Our teachers aim to make lessons fun and relaxed to support learning. 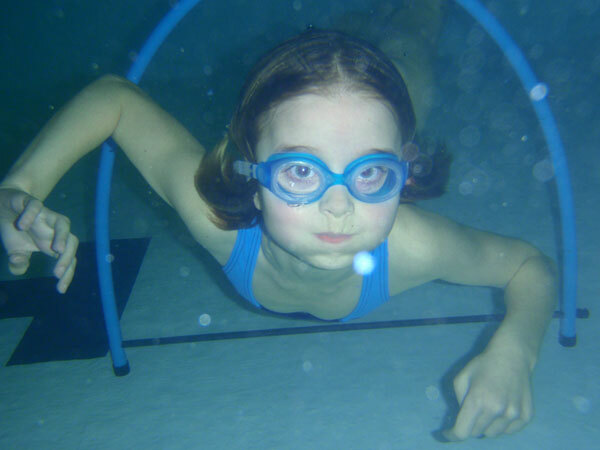 At Jane’s Swim School we use the ASA and RLSS awards scheme to build water confidence, develop water safely techniques and excellent stroke technique. To help inspire confidence our teachers and assistants are in the water with the beginner classes. Children work through the ASA scheme at their own pace. We are based in St Albans but children who take lessons come from the surrounding area (Harpendon, Hatfield, Hemel Hempstead, Luton and Watford). All lessons are run during term time only, all school holidays off. If you are interested in joining us please contact me to discuss any questions you have. Jane’s Swim School has taught my children from Parent and Toddler classes through to adult classes and given them the love of swimming and the confidence in the water that I wish I had. It was a lucky find. Both my daughters now out-swim their peers and this has all been down to them looking forward to their lessons each week. Jane has a special ability to connect with the children. They all love her.